The Roxbury Planning Board will meet the third Wednesdays of each month for its monthly meeting. All meetings shall begin at 7:30 pm and will be held at the Town Hall, 53690 State Hwy. 30, Roxbury, NY. 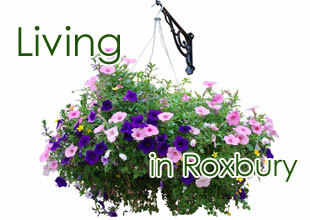 The Town of Roxbury Planning Board is a volunteer group appointed by the Town Board. Although there is no zoning within the Town of Roxbury, there are subdivision regulations and recommendations for historic preservation projects. Because of our location in the NY City Watershed, there are also DEP requirements for septic approval prior to subdivision or construction.